The Arts and Education Council (A&E) announced on May 29, 2018 The Makers Program and the Who Raised You? Listening Collective have been named winners in the 2018 stARTup Competition. 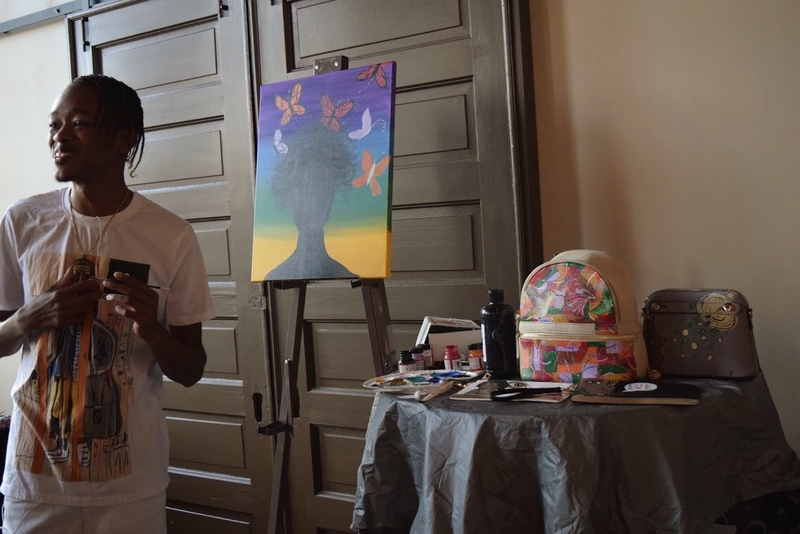 A partnership between A&E and the PNC Foundation, the competition fosters innovative ideas for improving St. Louis through the arts. The winners will each receive $10,000 in prize money and one year of space and incubation support in A&E’s Centene Center for the Arts, as well as professional development, networking and mentorship opportunities.